Rusty Rooster Metal is proud to announce the launch of an exciting new product line: custom metal print photographs. We take your family portraits and turn them into a beautifully crafted personalized metal photo wall art. 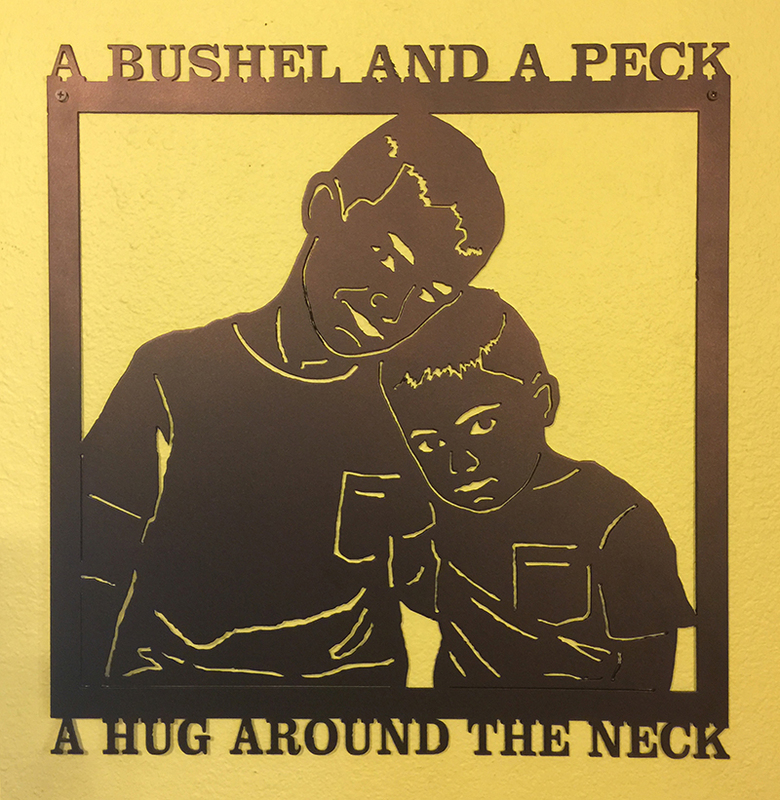 You can choose to have the image used on any of our signs that are featured in our store, have us create a unique piece of art from your ideas, or simply cut out the image as it is with, or without a border. You simply click the link below to email us a photograph that you would like to use. Let us know what you had in mind for your personalized metal photo wall art. For instance, what do you want the finished product to look like? Do you want a border or not, or incorporated in one of our signs in our store? We will then contact you, normally within 24 hours with a proof for your approval. Pick out the perfect photo to immortalize, then click the link below! 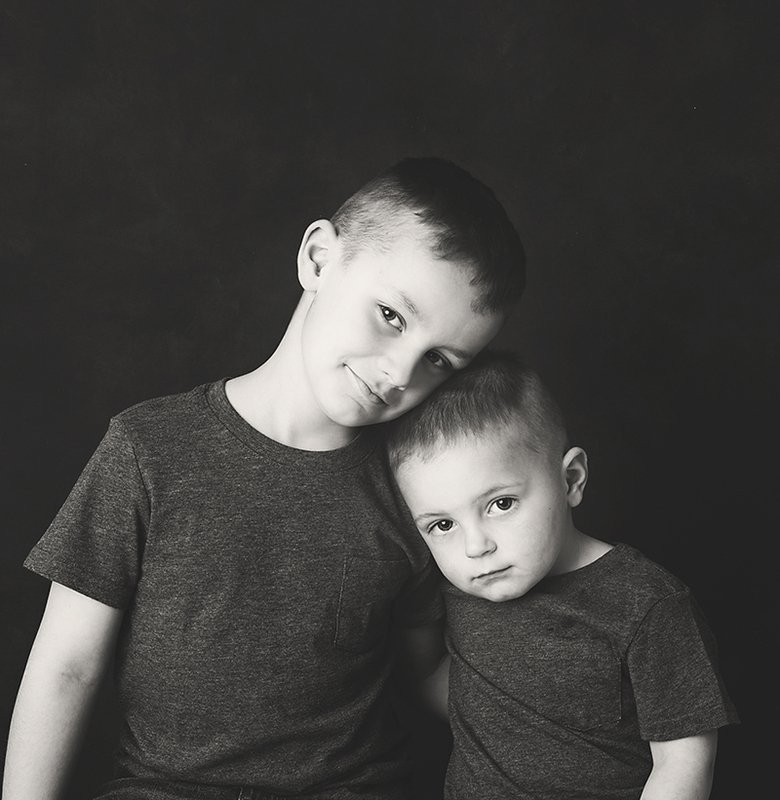 Feel free to contact us with any questions you have about our custom metal print photography service.